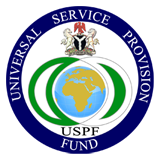 Pursuant to the strategic objective of promoting universal access/universal service that facilitates Connectivity for Development C4D), the USPF is currently supporting the development and deployment of local content for its School Knowledge Centre (SKC) project. 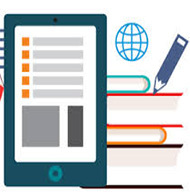 Software Application Developers have been engaged to develop and deploy e-learning software to improve the overall learning experience of students. The software supports multi-user local content instructional materials aimed at helping pupils/students to understand faster the key educational concepts in Math, Sciences, etc. The objective is to create a sustainable open technology that promotes innovation, flexibility, and choice in both teaching and learning. The installation of the software is ongoing and has been completed and tested in over 300 schools.